Earlier on PforPHOTO I posted about a series by Michael Wolf in which he photographed windows and the small cities that exist behind them. 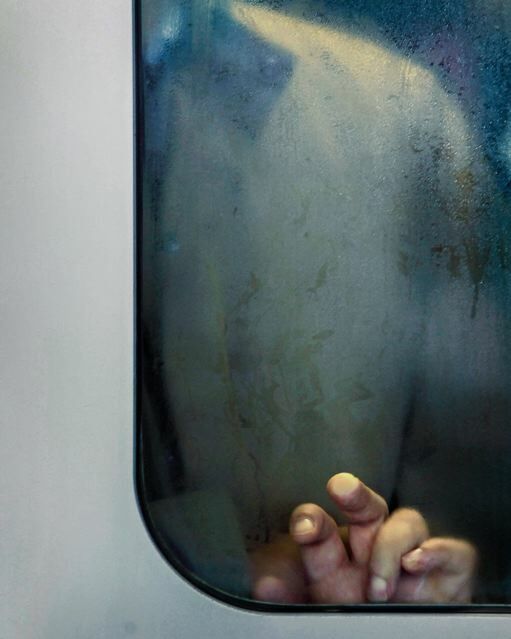 A voyeuristic series called Transparent City. 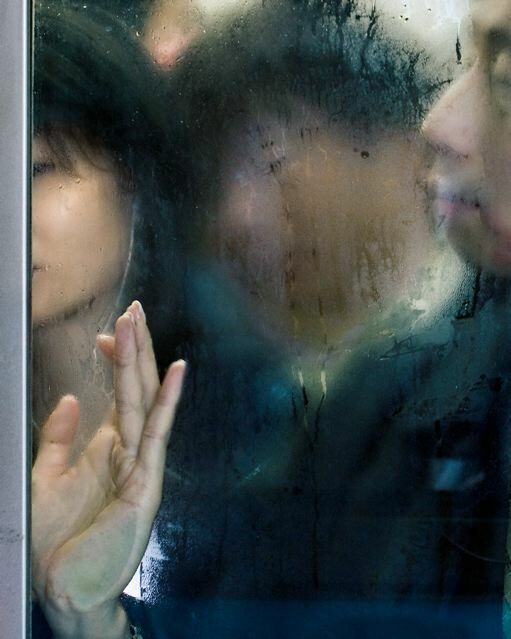 His new series, again photographs taken through windows, shows us the commuters of the Tokyo subway system. The many people (2.8 million a day) who rely on this rapid transit system are all packed neatly into small compartments.They all commute cozy together. 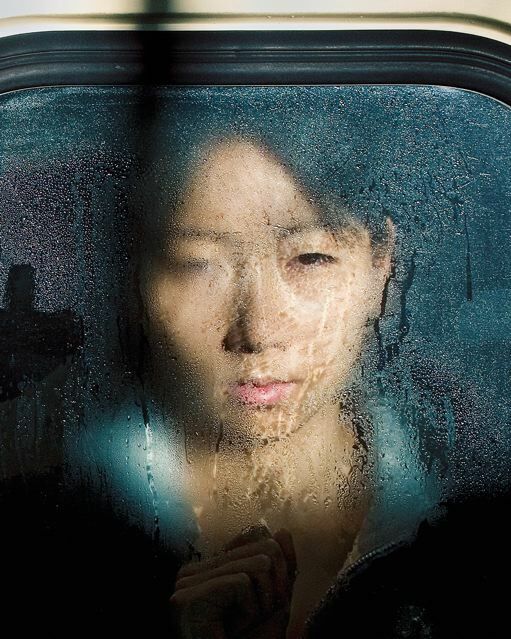 The photographs that Michael Wolf has taken gives us a look into the day-to-day lives of Japanese commuters. 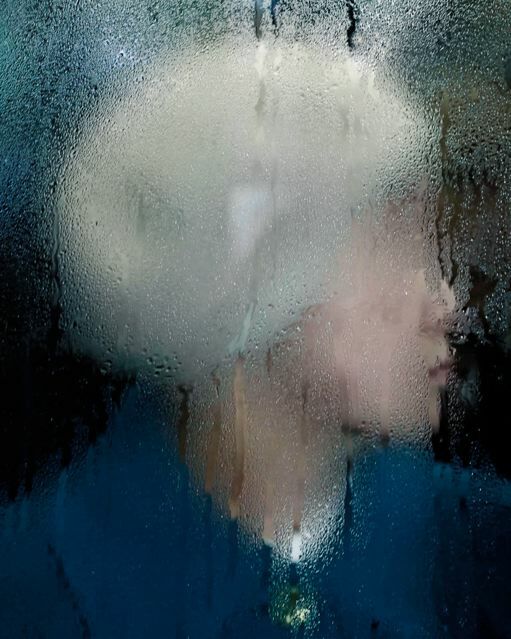 Damp windows. Emotionless faces. 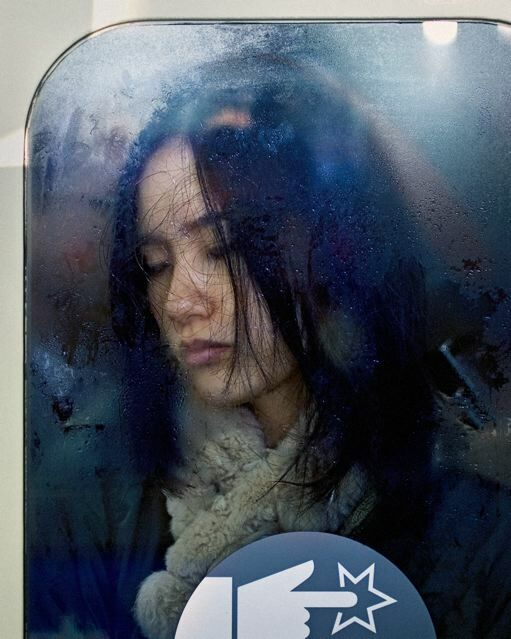 Portraits of people who are compressed together. 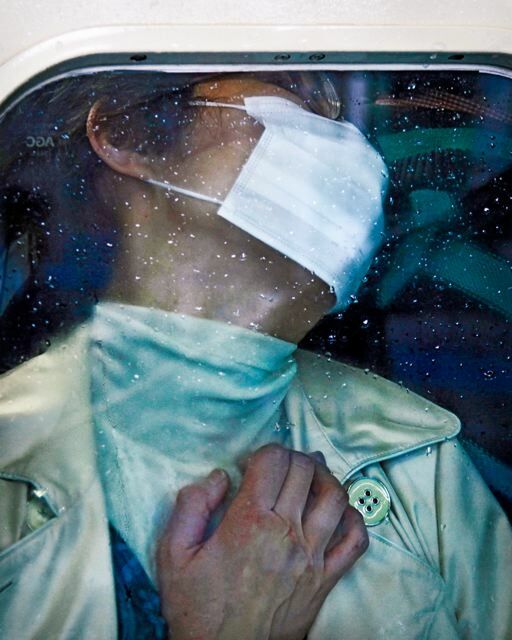 Portraits of people who pause their lives from the moment they set foot on world’s busiest subway system. All on their way to do what they do. Everyday the same. Everyday together. The series is called Tokyo Compression. They have a sense of ‘living death’… which I guess is the point? Or one of the points. That’s what commuting felt like to me .